The heir to a venerable watchmaking tradition and the product of a long history of craftsmanship: such is the 1681 Collection from JEANRICHARD. Its timepieces beat to the rhythm of the JR1000 calibre Manufacture movement, conceived, developed and created in the brand’s own workshops. New models have now been added to the collection, offering a variety of dials and bracelets. Right from the start it is the neo-vintage look that catches the eye. The rhodium-plated dial features a date display at 3 o’clock that sagely surveys the rotation of the pink gold-plated hands. The hands glide over an hour-circle made up of baton indexes and Arabic numerals that are also plated with pink gold. 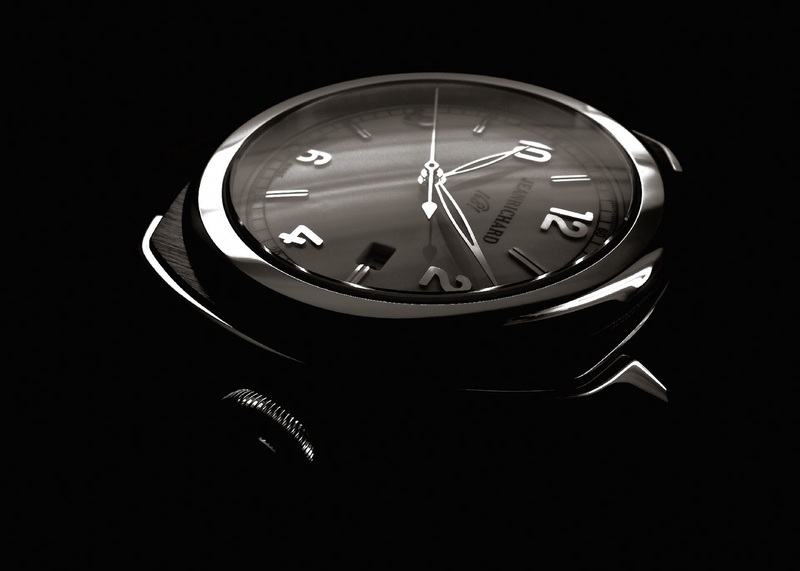 It has perfect readability thanks to the touches of superluminova on the hour and minute hands. The brand’s characteristic cushion-shaped case is here clad in pink gold. Its generous dimensions – 46mm across between 9 and 3 o’clock – are designed to allow the time indications all the space that they require. 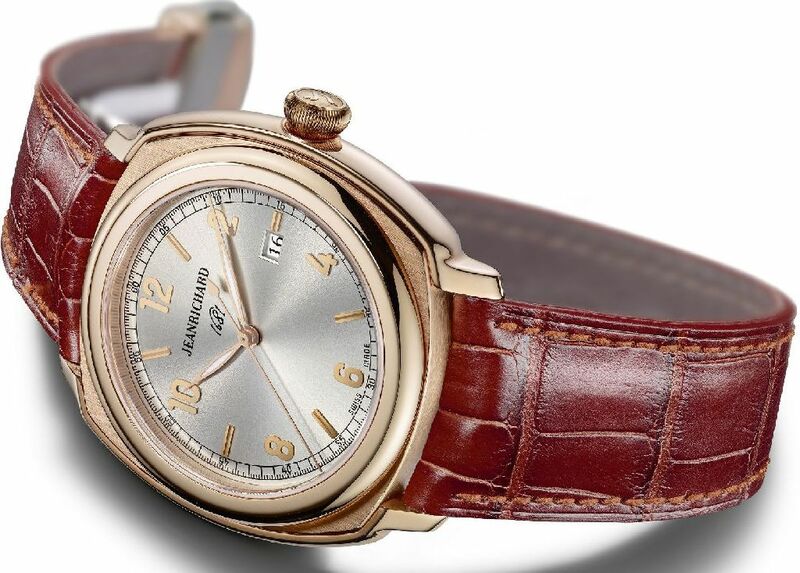 This timepiece is available with a thick mahogany-coloured alligator strap, of which the round-scaled skin of the lining and the light-coloured double-thread stitching accentuate the model’s original, vintage character. A new version with a black dial and small second display is also available. Visible through the sapphire case back, the JR1000 calibre’s oscillating mass features the brand’s new signature logo. Its restrained, graphic design is pared down to the bare essentials. 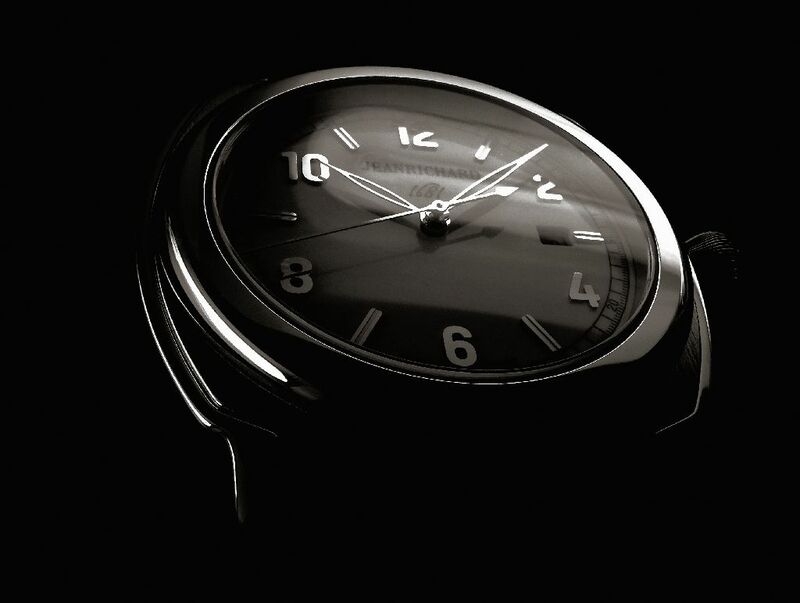 While remaining faithful to the origins of JEANRICHARD, the 1681 watch is never slow to assert its own personality. Entirely designed and produced at the Brand’s Swiss workshops in La Chaux-de-Fonds, a UNESCO World Heritage site that is one of the historic birthplaces of watchmaking, the model’s Manufacture movement testifies to a long historical tradition of fine workmanship. Its carefully-designed and innovative case, its polished satin finishes and sober, distinguished dial combine to give this timepiece its committed, dynamic and determined character. In this it resembles its owners, ever faithful to the aspirations that constitute an entire philosophy of life.